Go to Web and click on Web Sites. Select the web site for which you would like to create secured virtual directory. What are the requirements for secure folder/password protected directories? How to create secured folders/password protected directory from WebsitePanel? 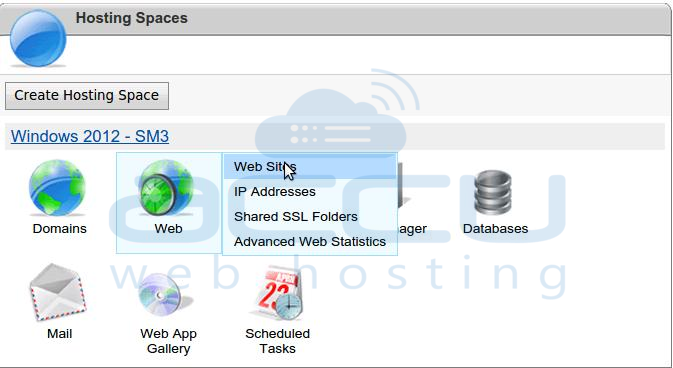 How to manage DNS records of domains from WebsitePanel? How to Delete Mail Domain in WebsitePanel? How to Delete a Website and a Pointer from WebsitePanel?